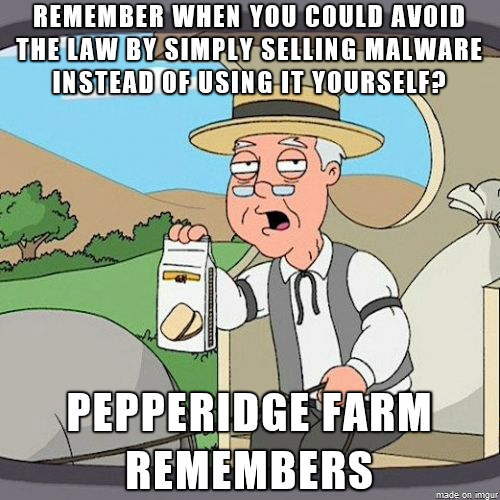 So a malware developer gets jailtime without ever launching an attack? Good. It's about time getting charged with "aiding and abetting" became a real risk for the people who provide attack tools.